Cell phones, land lines, VOIP, automated switchboards, voicemail -- do you know what your business really needs and how to get it for the best price? We can help you get bang for your telecommunications buck. Just ask us how! The word cheap can mean a lot of things - poor quality, bare-bones, flimsy. Cloud phone service is none of these. When we say you can get a cheap 800 number or local number for your business, we mean you are going to be over the moon with how much value you get for such a low, low price. We mean this service is an absolute bargain - an investment in your business that will pay for itself over and over again. We mean you can get your very own 800 number or local number in any area code starting at a monthly rate that's less than the cost of a movie ticket. Less than half a tank of gas. Less than a couple overpriced cups of coffee. With a cloud phone system that is hosted over the internet by a third-party service company, there is no hardware for you to buy -- the system is operated and maintained by the service provider, and best of all, it's affordable!! We set it up for you, write and record the voice-over greetings, customize your hold music, then configure the call routing to your specifications. All you have to do is answer the customers as they call! We'll even help you learn to use the mobile applications available for your iPhone or Android so you can manage your voicemails and faxes on the go. An auto-attendant, which we will program, that will welcome your callers to your company, and offer them a menu of departments and extensions from which to choose. A dedicated toll-free and/or local number for your business and additional dedicated direct-dial phone numbers for as many extensions as you need. A voicemail box and fax number for each extension. Voicemails and faxes forwarded to your email account or sent to you as a text message. We are partnered with the first toll free provider for small businesses, who since 1996 has helped over 200,000 customers grow. They'll provide personal support with an in-house Customer Care team, or you can call us and we'll handle it for you -- all with the most competitive pricing & features on the market. So just how much phone service is right for you? Get an 800 number or local number for your small business, activate it instantly and try it out absolutely free for 30 days. Cloud Number virtual phone service is designed to suit your small business needs. Choose from a robust selection of 800 numbers and local numbers, customize a professional greeting to answer and route your calls for you, and check your messages on the go using the Android or iPhone app! The mobile app makes it easy to manage your business calls, voicemail, and faxes from anywhere, and even lets you call out from your cell with your Cloud Number as your caller ID -- instead of your private number. Who wants to pay thousands for business phone hardware? Nobody, that's who. 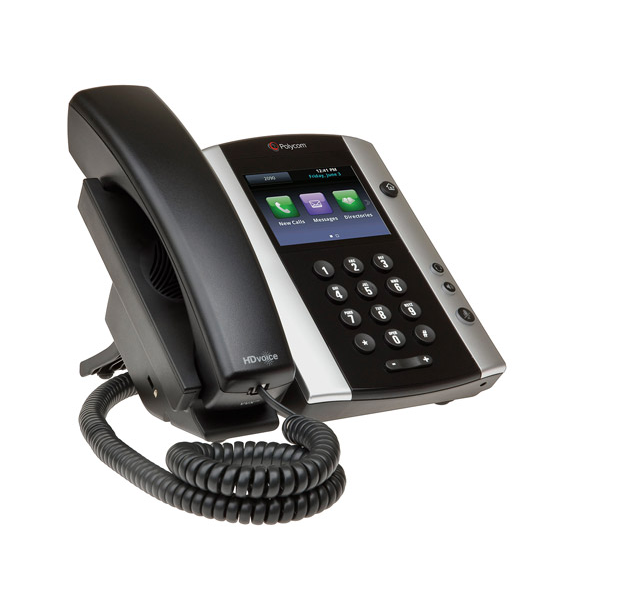 Let us help you grow your business with high-quality Cloud Phone office phones at wholesale prices. Plug these phones into a broadband connection and you've got unlimited, professional-sounding business calls for one low monthly rate. And don’t forget the accompanying mobile app, which lets you take your business on the road and manage your phone system directly from your smartphone or tablet! Cloud PBX is the scalable, cloud-based business phone system designed to help you save money and stay focused on growing. There's no big ticket hardware required, and your phones are professionally installed, configured and supported by a certified local partner. And with the accompanying mobile app (on iPhone or Android), you can easily manage your business calls, voicemail, and faxes from anywhere – on the go!